Brett Murray moves all in preflop for his last 17,000-or-so chips and Mike Riddle makes the call. Murray has pocket Sixes but he just ran in to pocket Aces. 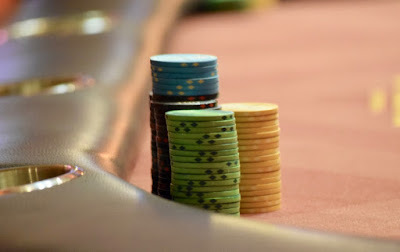 The board runs out Seven_Deuce and Murray is out in Level 10, setting up to make a run tomorrow in Day 1B of the $500,000 Guaranteed Main Event.